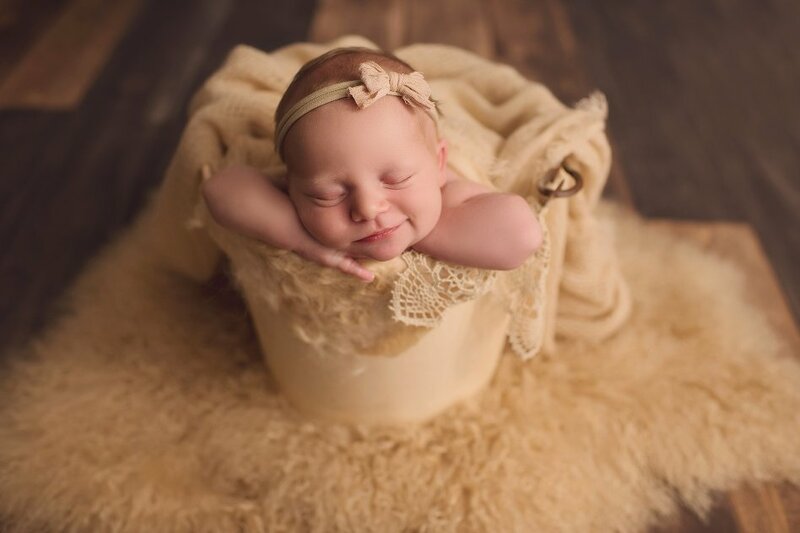 This sweet baby girl was full of little baby smiles during her swaddled session. 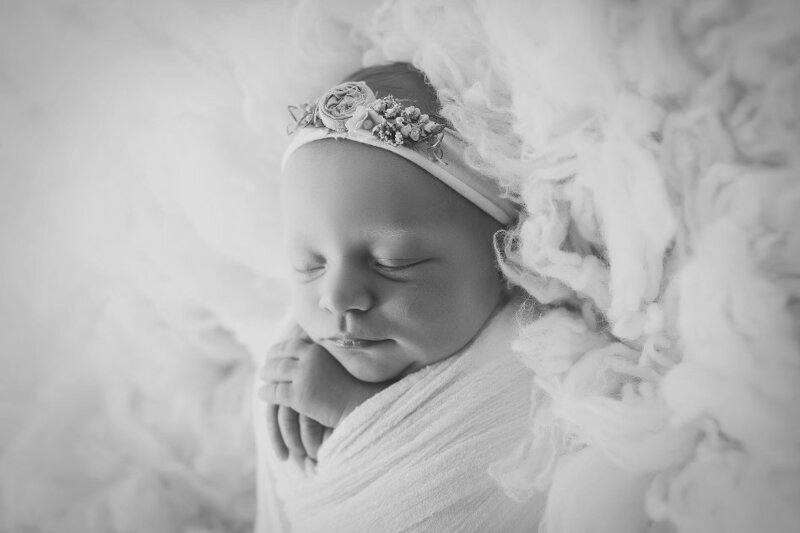 She was adorable swaddled in soft linens in light pastel and neutral tones. I had fun pairing different textures during this session. I love the contrast of soft, fluffy, and lace against the wood background. During these swaddled sessions your baby stays wrapped up through the whole session. This makes it much smoother to move from each of your three custom set ups. Swaddled sessions may take up to two hours of studio time. 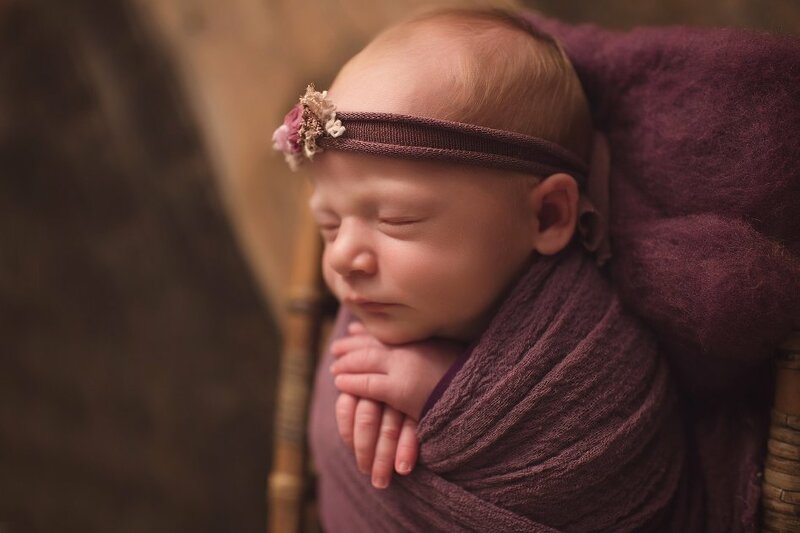 To learn more about booking a Swaddled Session, click here. Contact me with any questions that you may have.